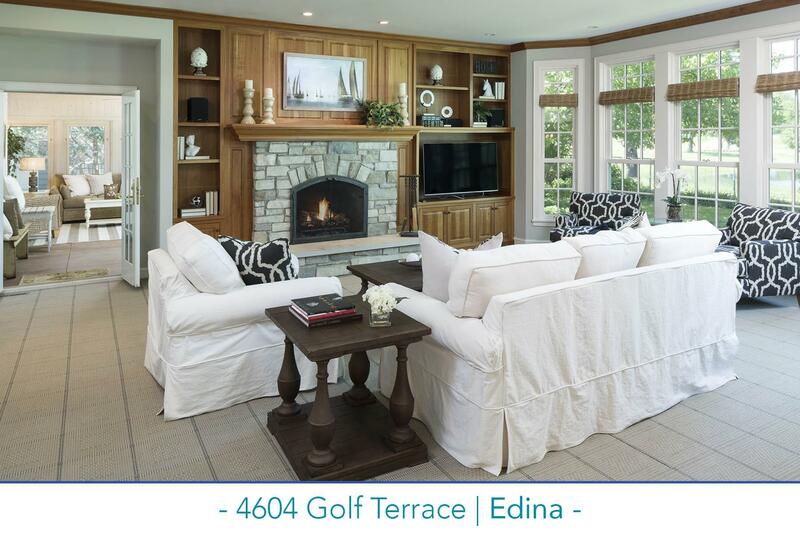 Handsome brick Colonial for sale on a 0.40-acre level lot overlooking the fairways of Edina Country Club. The main level includes center island kitchen with breakfast area open to the rear terrace, as well as the main level family room addition with fireplace, main level library, study, and screened porch. Four spacious bedrooms on the second floor; three baths include vaulted master and bath with heated floors. Lower level family room plus gym, half-bath, and laundry. Meticulously maintained, this home is sparkling!